A $10 Gift Card is perfect for that fabric lover in your life! 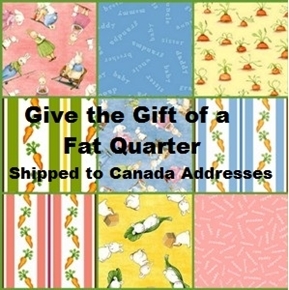 A $25 Gift Card is perfect for that fabric lover in your life! 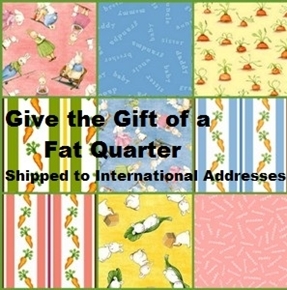 A $50 Gift Card is perfect for that fabric lover in your life! 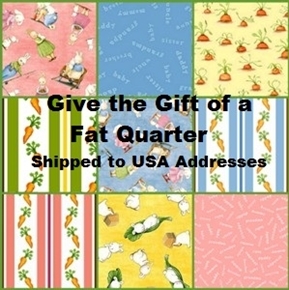 4my3boyz Fat Quarter gift is the perfect idea for that creative friend or relative!